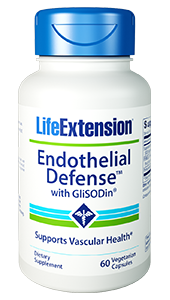 Life Extension Pycnogenol provides cardiovascular and anti aging support by helping the body’s natural defenses against 5 major processes that characterize premature aging: Membrane function, DNA function, Inflammation, Oxidative stress and Glycation. 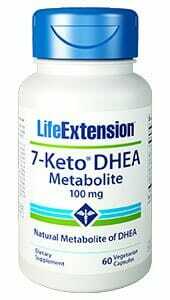 Purchasing this product today earns you 64 DR Reward Points! 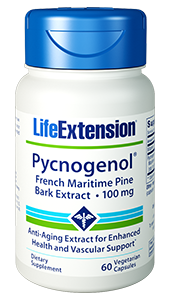 Life Extension® Pycnogenol® French Maritime Pine Bark Extract is a natural plant extract containing procyanidins, bioflavonoids, and other health-giving molecules that synergistically support the body’s natural defenses against 5 major processes that characterize premature aging. Its effectiveness is backed by 40 years of study. Unlike other forms of pine bark extract, Pycnogenol® is a superior patented and standardized ingredient that has undergone extensive human clinical research to substantiate its numerous anti-aging properties. 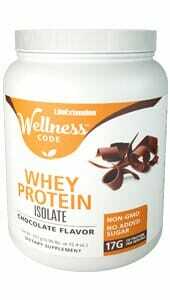 Other Ingredients: Rice flour, vegetable cellulose (capsule), silica. 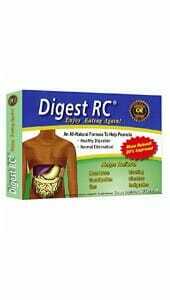 Take one capsule once or twice daily, with or without food, or as recommended by a healthcare practitioner. 1. Gen Physiol Biophys. 2004 Mar;23(1):39-51. 2. Phytother Res. 2008 Mar;22(3):384-8. 3. Biol Pharm Bull. 2000 Jun;23(6):735-7. 4. Phytother Res. 2004 Mar;18(3):244-6. 6. Drug Dev Ind Pharm. 1998 Feb;24(2):139-44. 7. Free Radic Res. 2006 Sep;40(9):1003-10. 8. Phytother Res. 2005 Mar;19(3):262. 9. Photochem Photobiol. 2004 Feb;79(2):193-8. 10. Free Radic Biol Med. 2012 Feb 15;52(4):765-74. 13. Food Chem Toxicol. 2011 Sep;49(9):2196-201. 14. Int J Clin Pharmacol Ther. 2002 Apr;40(4):158-68. 15. J Psychopharmacol. 2008 Jul;22(5):553-62. 19. Drug Dev Ind Pharm. 1998 Feb;24(2):139-44. 20. Nutr Res. 2008 May;28(5):315-20. 21. Phytother Res. 2010 Aug;24(8):1242-9. 22. Life Sci. 2004 Oct 8;75(21):2505-13. 23. Chem Biol Interact. 2010 Jul 30;186(2):219-27. 24. Diabetes Care. 2004 Mar;27(3):839. 25. Res Pharm Sci. 2011 Jan;6(1):1-11.